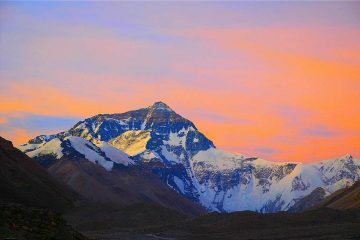 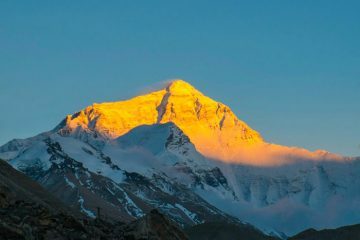 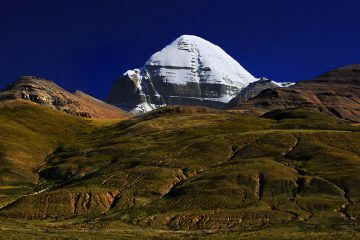 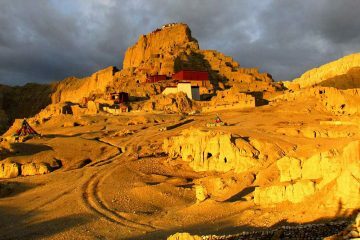 If you have an adventurous spirit and want to challenge yourself, do not hesitate to join our Tibet trekking Adventure! 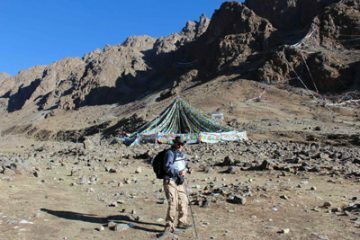 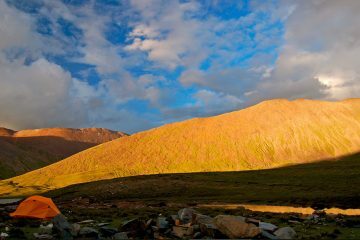 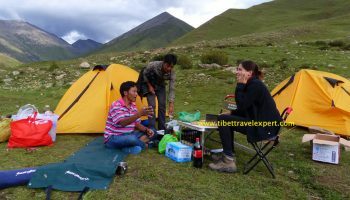 Here we provide 10 quality Tibet trekking routes through which you can explore fantastic natural views and have a cultural immersion. 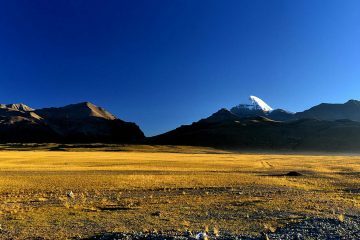 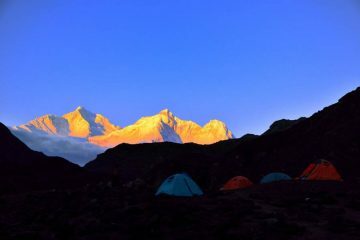 Start from today and join us for the upcoming exciting Tibetan trekking tours!